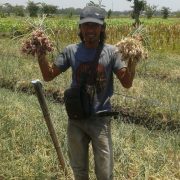 In late July Jessica Page and Paul Horne commenced a project in East Java to help local growers of Shallots to reduce insecticide use. 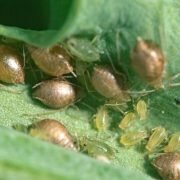 The key pests are insecticide resistant and so a new approach is needed. 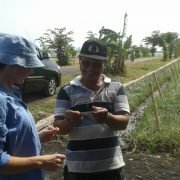 Jessica and Paul will be working with collaborating groups of farmers in the main production areas in East Java. 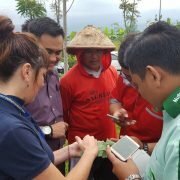 The project is one of several being run by CSIRO and PRISMA (Australian – Indonesian Partnership for Promoting Rural Income through Support for Markets in Agriculture). 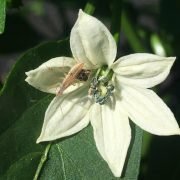 We aim to demonstrate an IPM approach in commercial crops of shallots to groups of growers who up until now have relied heavily on insecticides. 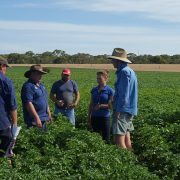 We have commenced working with farmers to provide support on how to control insect pests. 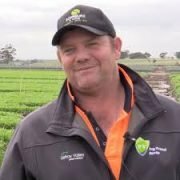 The aim is to reduce costs associated with heavy insecticide use. The project is being conducted in commercial crops with the collaboration of farmers and their advisors.